I’m really excited to share these free printable valentines. 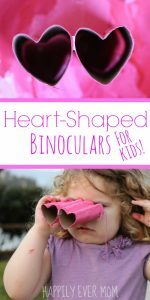 Valentines day crafts and activities are too adorable to pass up. 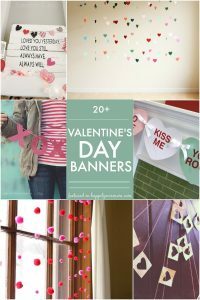 From heart-shaped garlands to fun DIY valentines for kids, there is always something fun to make this time of year! My two year old loved these printable valentines so much that he squeezed the valentine until the paper turned into a ball. When I walked into the room, the crumbled paper fell gracefully to the ground (in true fairy fashion) while my four year old burst into tears. My daughter takes fairy treatment very seriously. 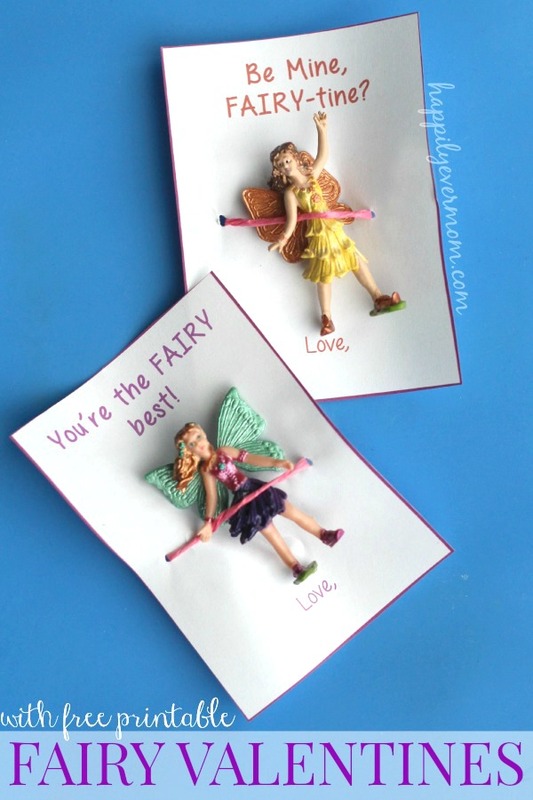 Try fairy stickers, fairy tattoos, or small fairy wands instead (aff links). Once you’ve printed out the valentines, punch holes on either side of the card. 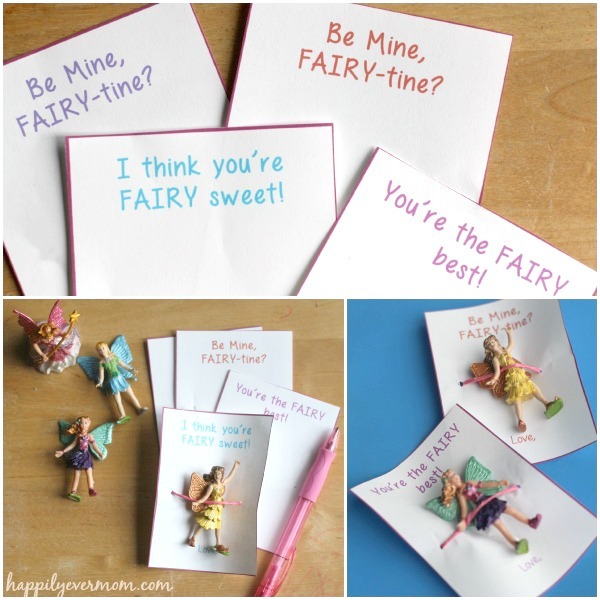 Thread the twine or yarn through the holes to tie the fairies onto the printable valentines. Then, sign, seal, and deliver! 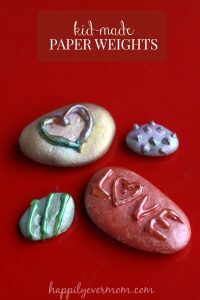 I love that we have candy-free printable valentines this year. 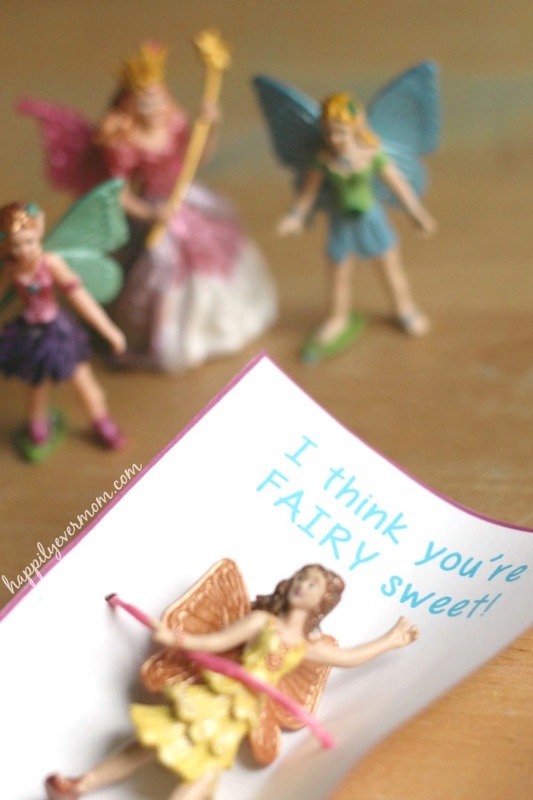 What if kids don’t love fairies?